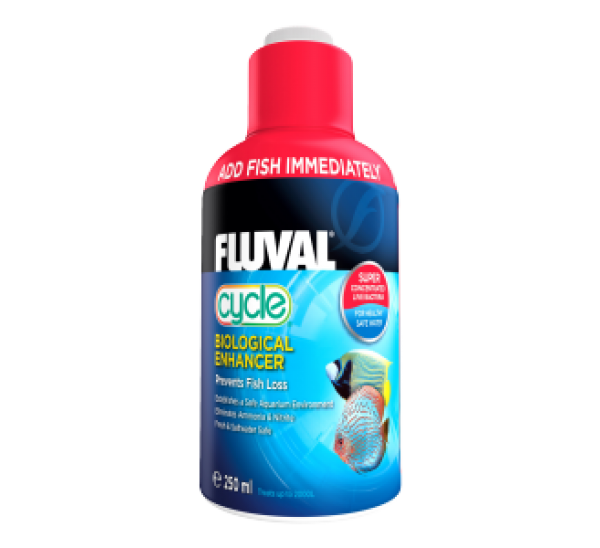 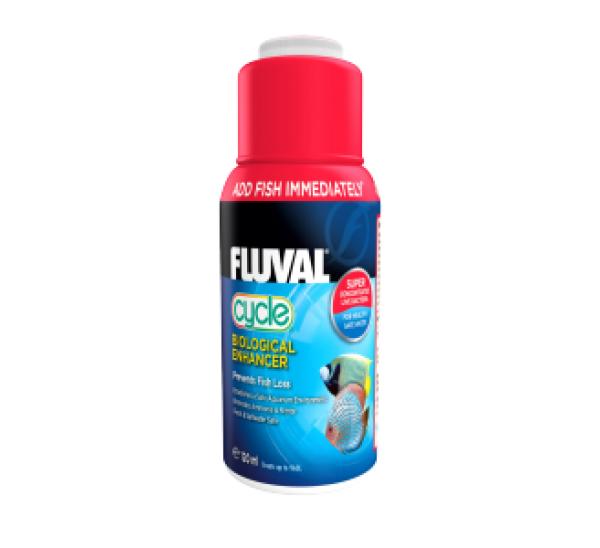 Fluval Biological Enhancer provides consistent results thanks to Fluval’s unique and proprietary bio-floc technology that ensures product stability, efficacy and shelf life. 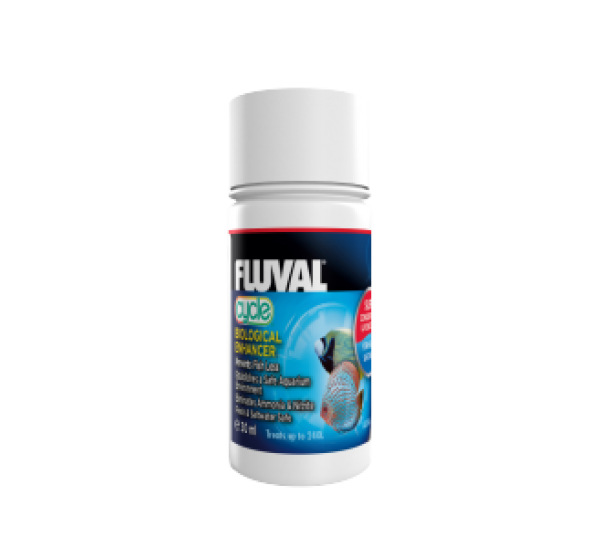 High-quality production processes ensure that every container contains pure, safe bacterial colonies, free of undesirable contaminants. 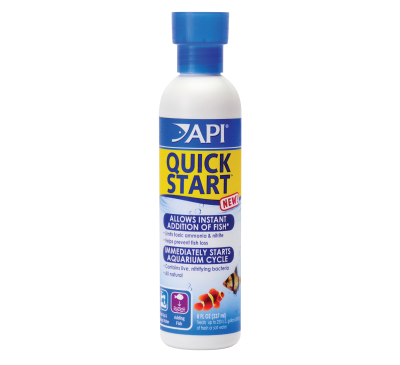 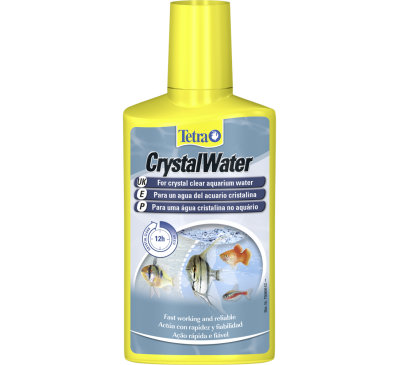 This product is available in four sizes: 30 ml, 120ml, 250ml and 500ml. 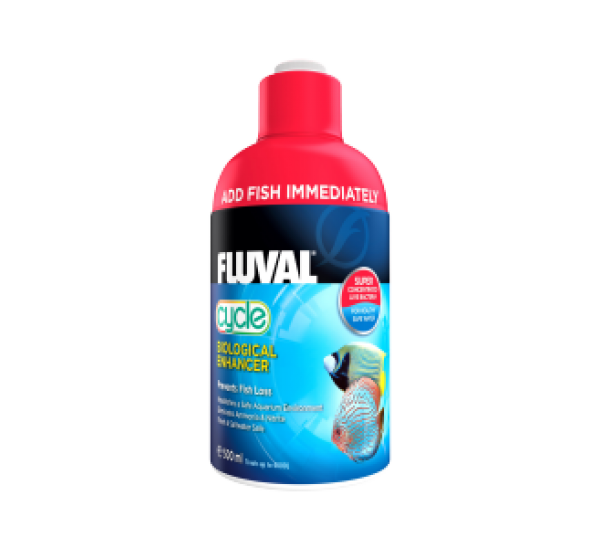 Each is designed to treat increasing volumes to provide better value.